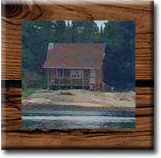 If you prefer a remote ATV-in outpost cabin for your trophy Walleye fishing, then Wenebegon Lake Outpost is the answer. 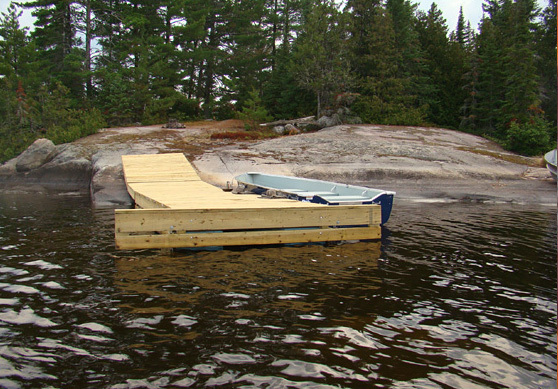 This prolific body of water, which stretches over 10 miles, is dotted with numerous islands, bays, shoals and streams and has the reputation as one of the best Walleye fisheries in Northern Ontario. 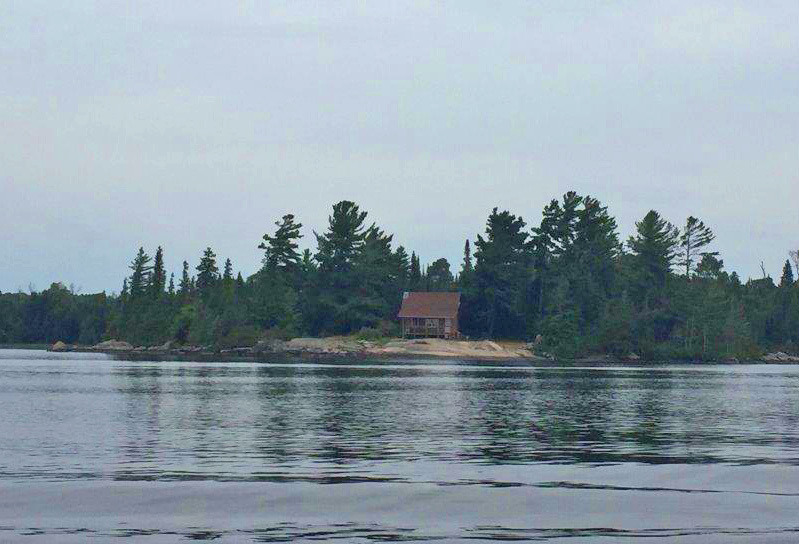 No need for the Northern Pike fisherman in your group to be disappointed as this lake is also quite a good habitat for this fighter, but don't be mistaken, Wenebegon Lake is the "Home of the Walleye." 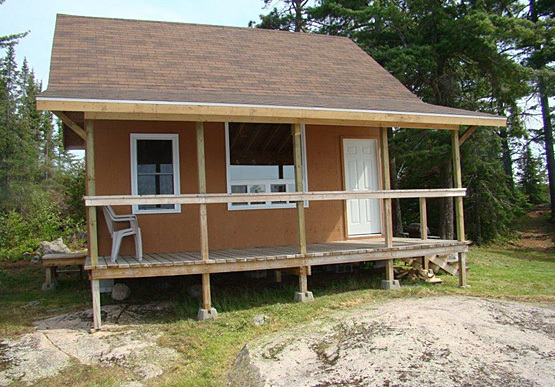 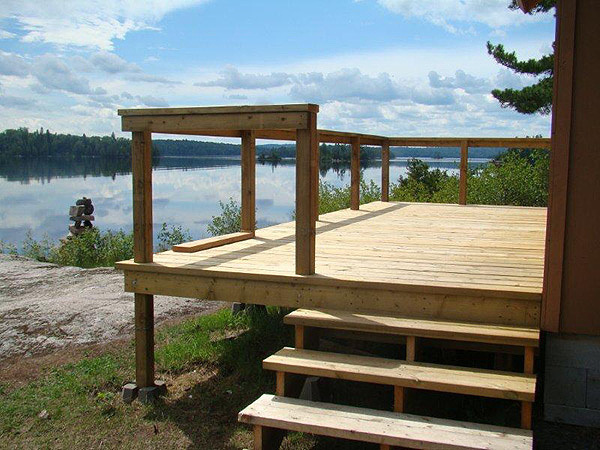 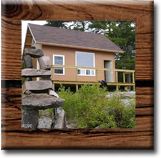 Our picturesque island location features a newer cabin (August 2009) that is situated amongst the pines and offers a breathtaking view of the lake. 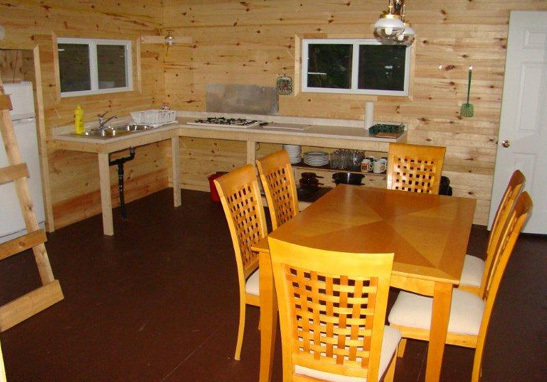 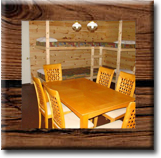 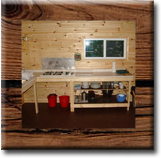 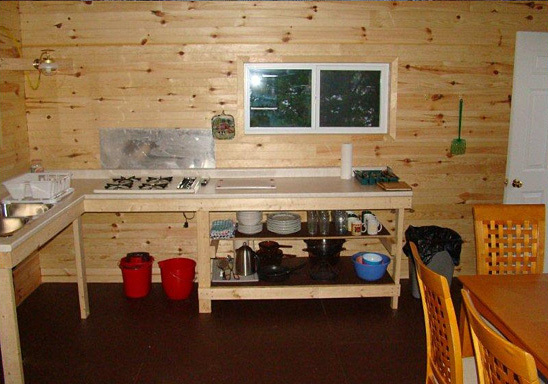 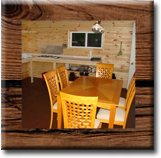 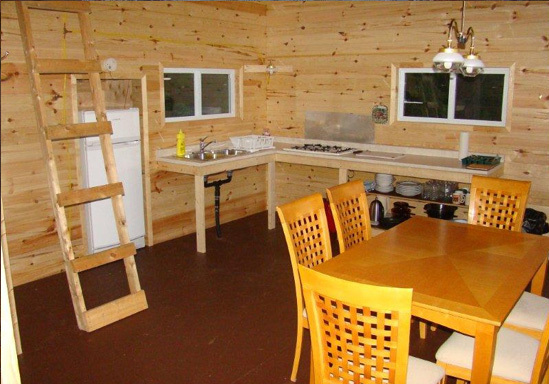 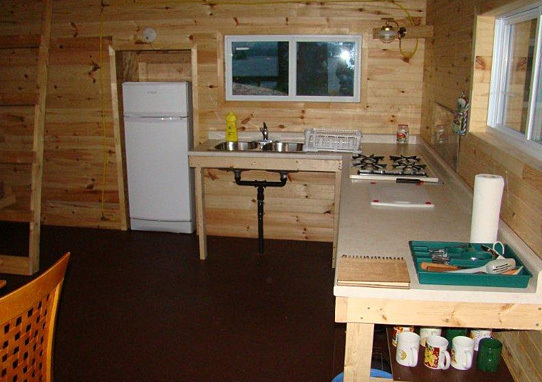 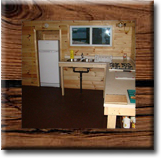 This well equipped and comfortable cabin features a propane refrigerator, 4 burner countertop stove, propane lighting and heating, running lake water to the sink and enough pots, pans, dishes and utensils to accommodate 6 people. 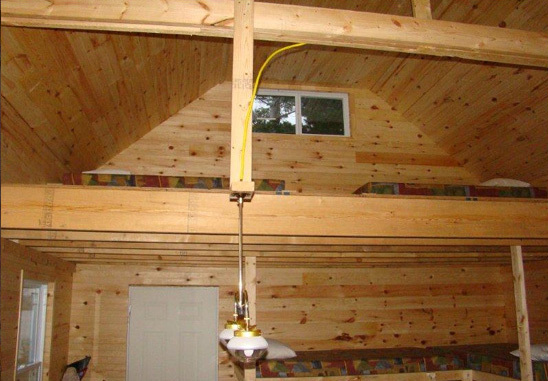 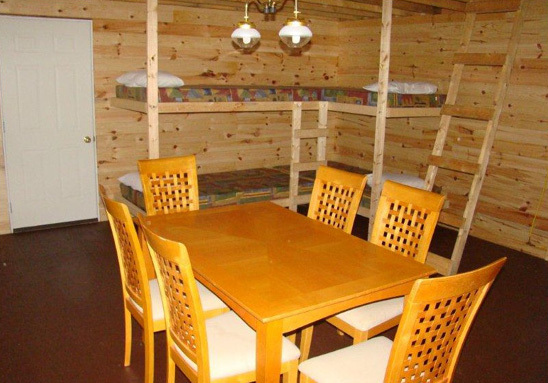 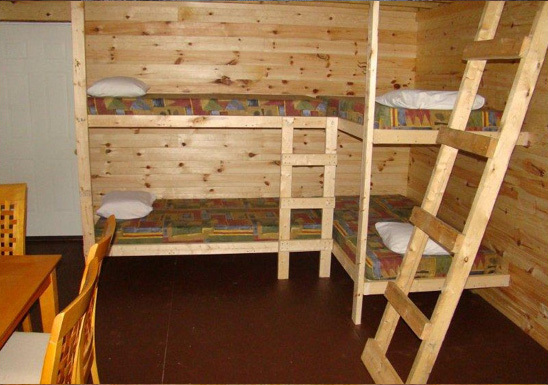 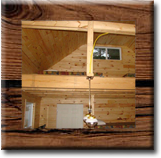 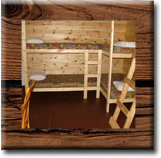 There are 4 bunk beds on the main floor and 2 additional bunk beds in the loft area. 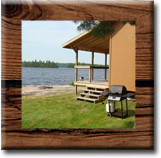 A BBQ grill is also provided for your outdoor cooking pleasure. 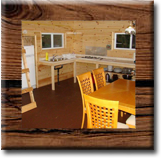 There is a large covered deck on the front of the cabin for you to sit back and take in the gorgeous scenery that Wenebegon has to offer. 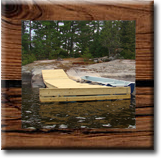 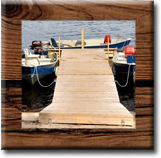 We also have a nice sized floating dock that makes it quite safe and easy to get in and out of your boat. 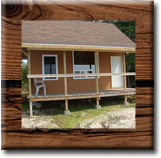 Come join us at our beautiful island getaway. 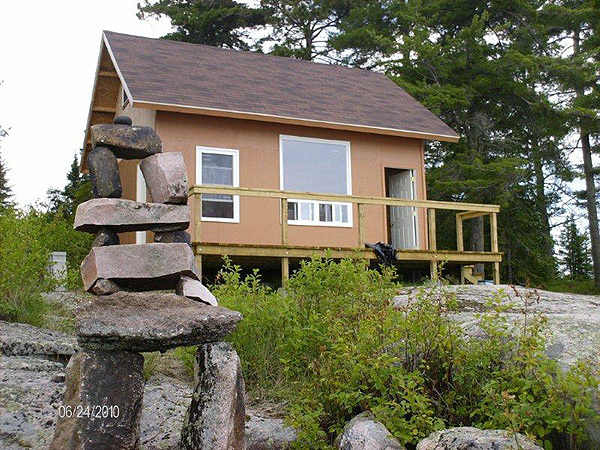 Watch the sunrise on one side of the island in the morning, relax and enjoy the sunset on the other side of the island in the evening while listening to the call of the Loons. 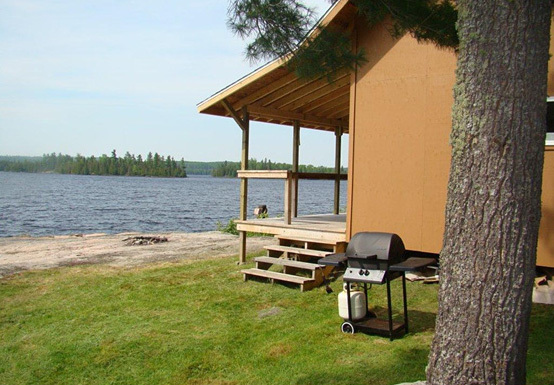 If you're looking for a unique fishing adventure with excellent Walleye angling, then Wenebegon Lake Outpost is your answer. 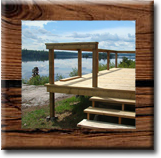 Once we arrive at our destination by vehicle, we will then ATV you and your gear to the shores of the lake. 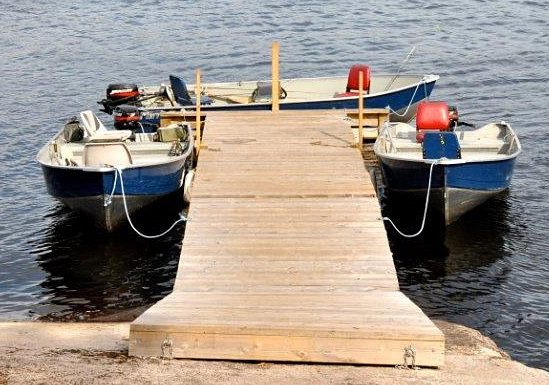  You will then boat-in to our island location where you will spend your vacation at one of the best Walleye lakes that the Chapleau area has to offer.